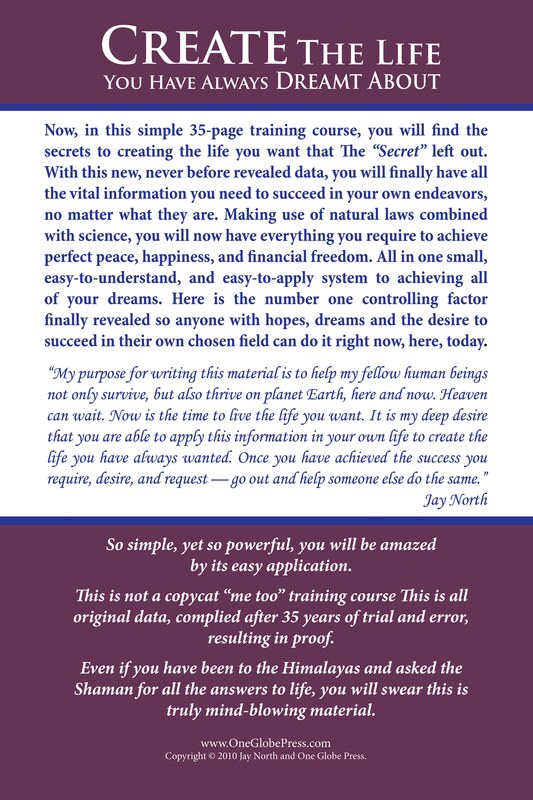 Create The Life You Have Always Dreamt About. Download now for just $14.95. Purchase a hard copy from Amazon’s Create Space by clicking here. 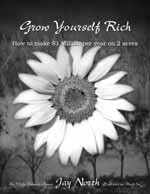 Download Grow Yourself Rich today for $19.95. Click here to read our Grow Yourself Rich Press Release. You can do it … Anyone with the desire and drive can grow themselves rich! Although this book is addressed to the Organic Farmers of America, Grow Yourself Rich is a valuable tool for any businessperson who wishes to succeed in big league marketing. This book could be titled How to Sell Anything. Jay and Pamela North turned a mere two acres of California land into a multi-million dollar farm and pioneered an entire industry. Now you… and your business… can reap the benefit of their experience. Paradise Farms, as they called it, was the first true organic farm to offer clients both near and far the best in fresh specialty produce, organic herbs, and eventually – edible flowers. Through Paradise Farms, the Norths sold millions of dollars worth of fresh produce. The “Edible Flower Children”, as they came to be known, appeared on such high profile shows as Good Morning America, Today with Bryant Gumble, and the Tonight Show with Johnny Carson. They also starred in a weekly cooking segment and appeared in thousands of newspaper and magazines articles, such as Newsweek, The New Yorker, and People. Through marketing Paradise Farms, various beauty products and many other businesses and charities, North accumulated a wide array of successful marketing and sales techniques. His techniques sometimes depart from traditional marketing teachings, but experience has proved them valid. 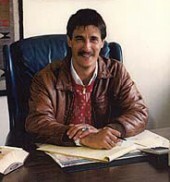 Grow Yourself Rich is the embodiment of over 30 years of hands-on selling and marketing successes. In Grow Yourself Rich you’ll learn how to conduct direct sales, telemarketing, multimedia marketing, both small- and large-scale sales, and more. You’ll learn how to specifically develop the best marketing plan for your product. You’ll also glean tried-and-true techniques for increasing sales of any product by as much as 500%. North discusses developing a niche, staying ahead of trends, becoming a trendsetter in your industry, sales through telemarketing, direct response, cold-calls, the best use of multimedia for promotions, creating a business image, getting free publicity, and some ins and outs of the Marketing biz. Grow Yourself Rich was written in 2001-03. It contains 180 pages with 20 illustrations. Order your copy today and start growing yourself rich. 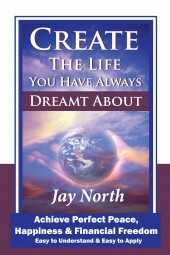 Again, a hard copy is available from Amazon’s Create Space by clicking here.